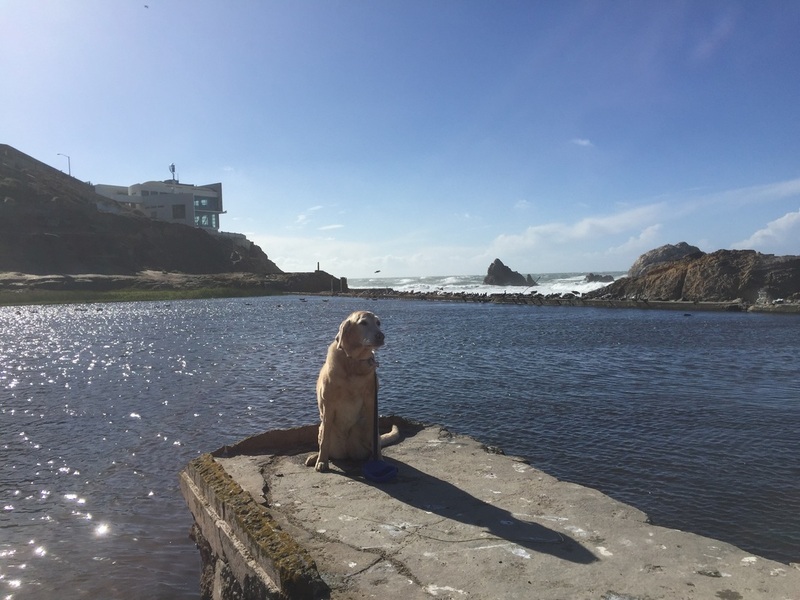 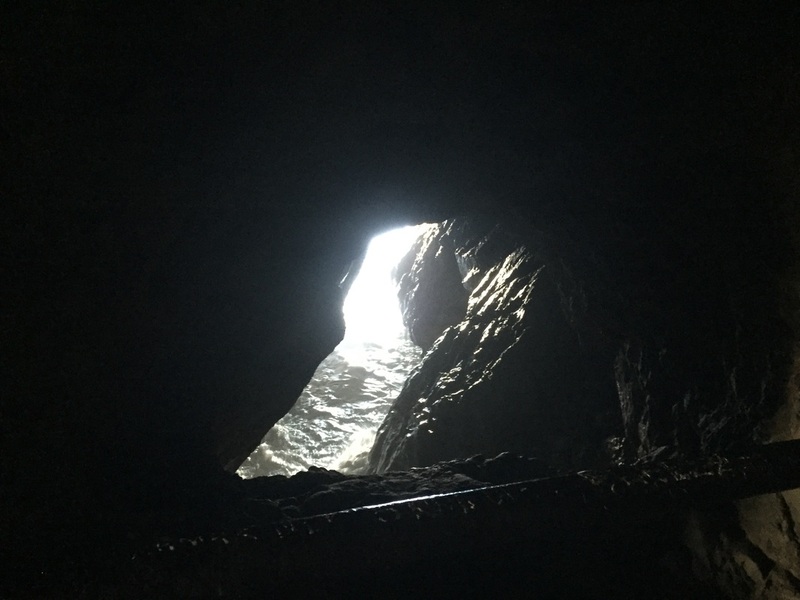 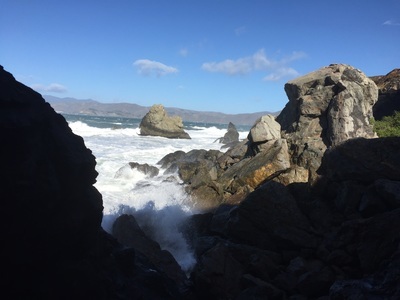 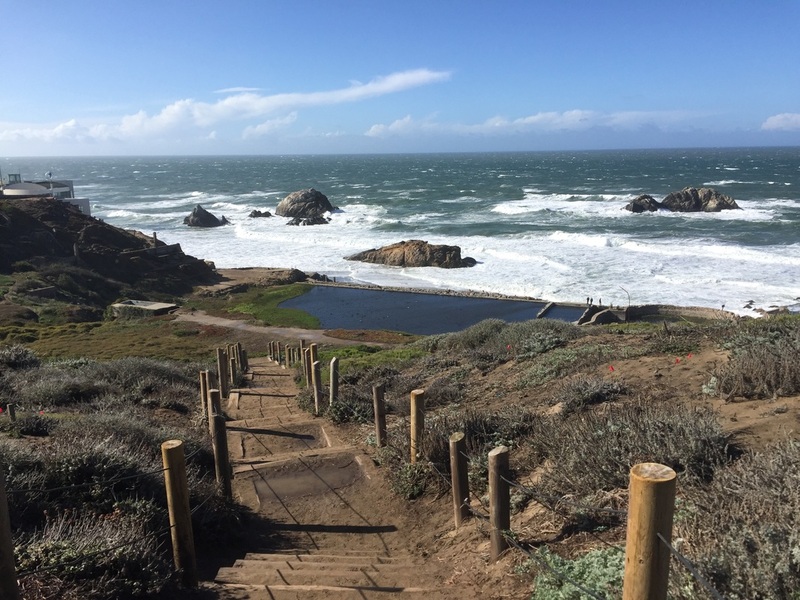 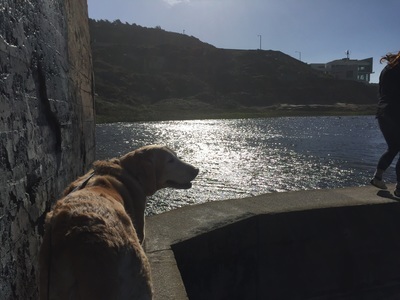 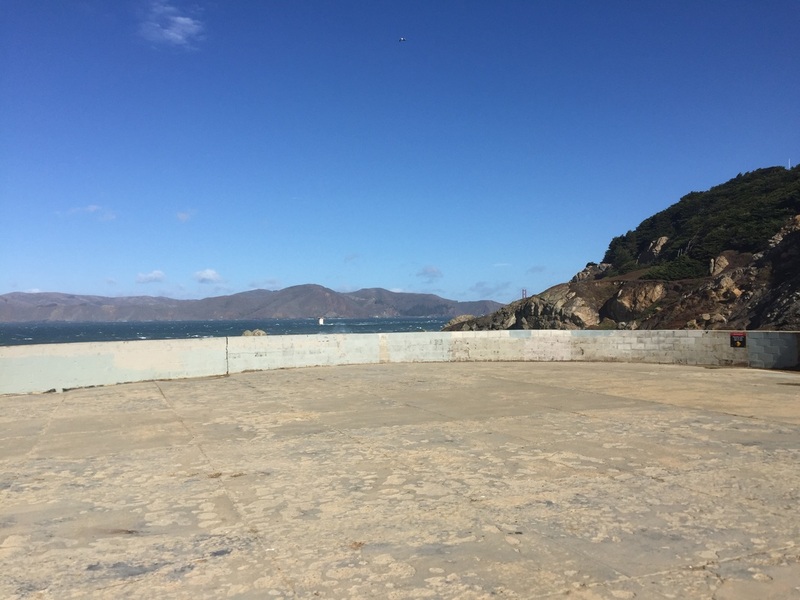 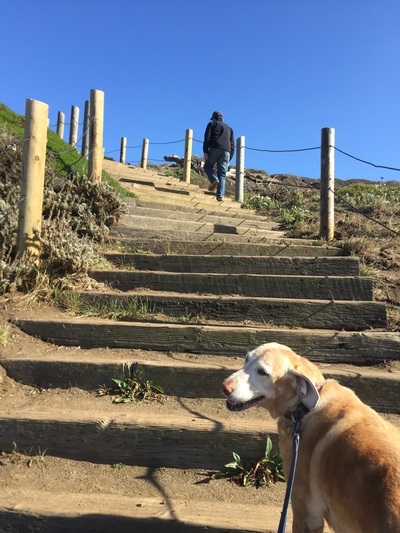 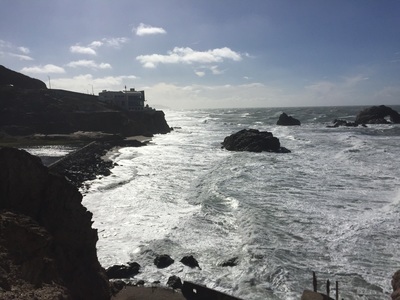 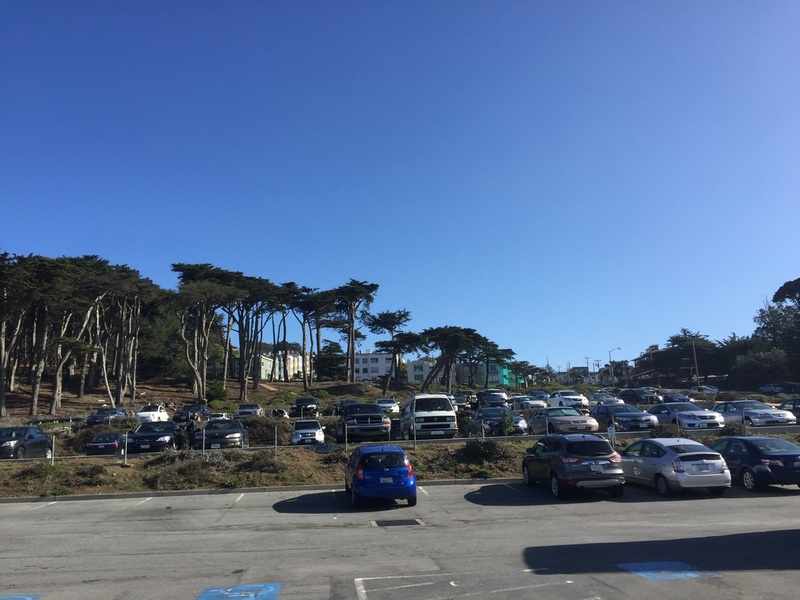 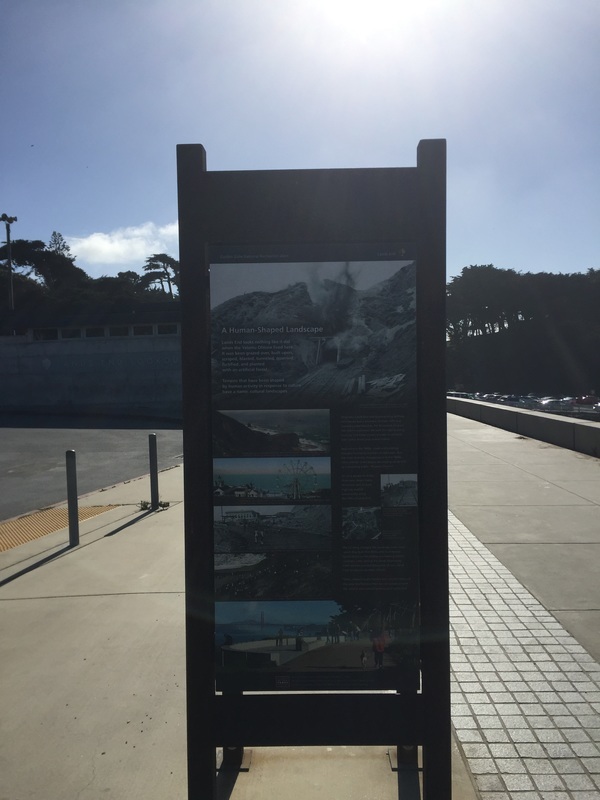 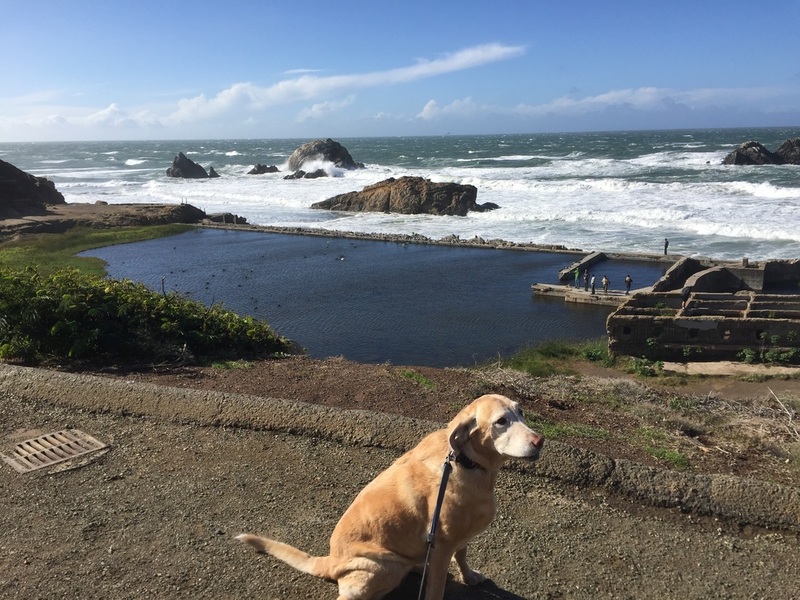 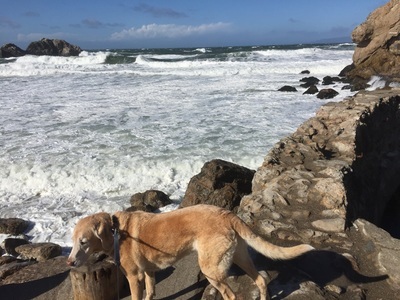 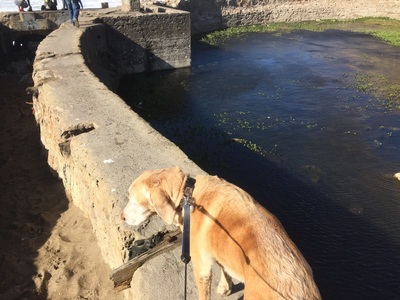 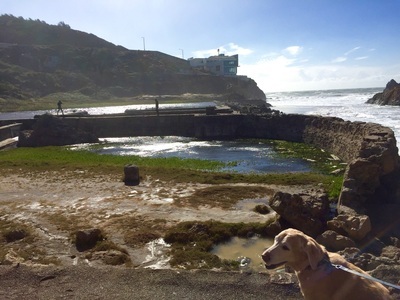 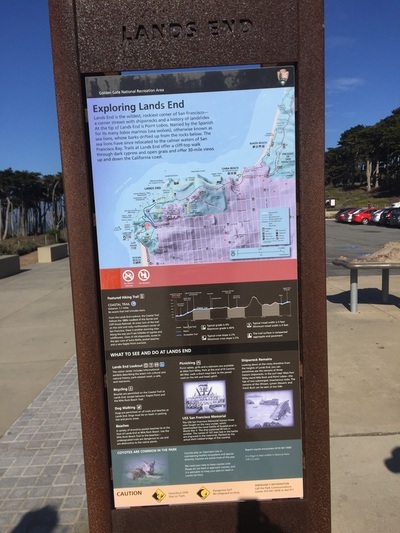 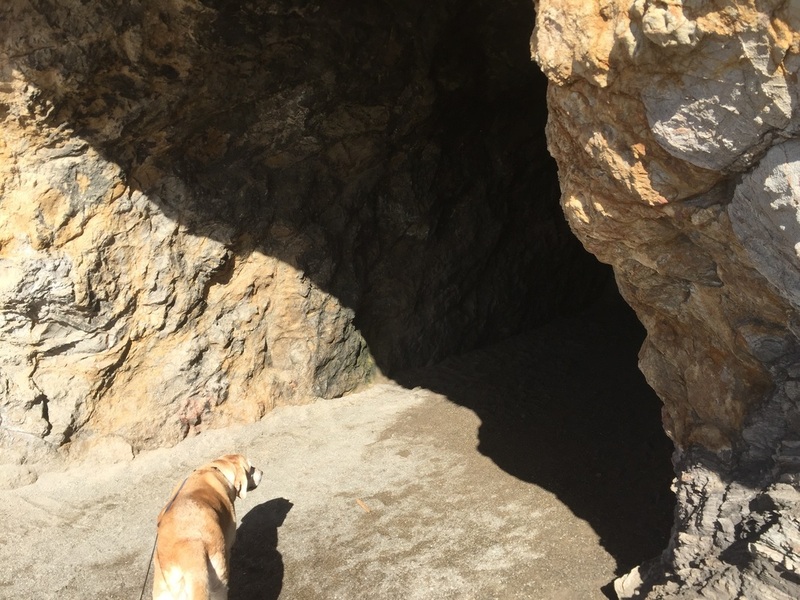 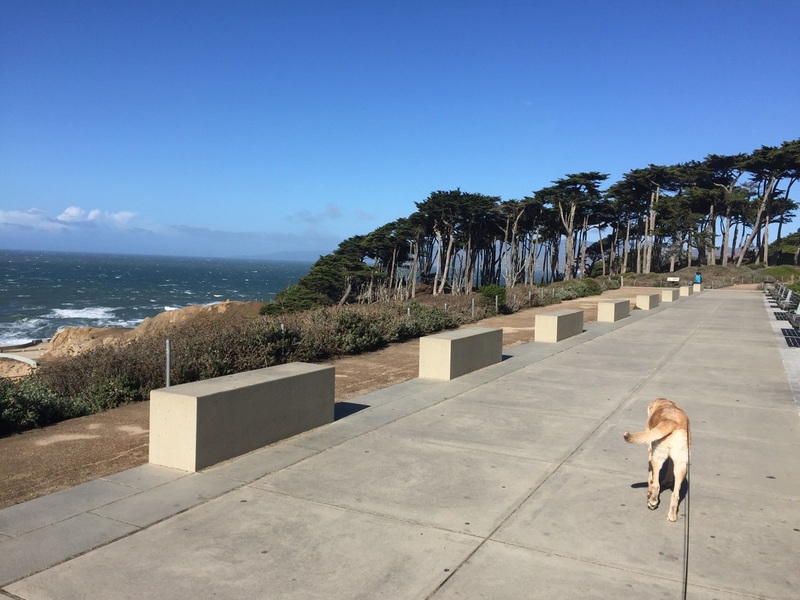 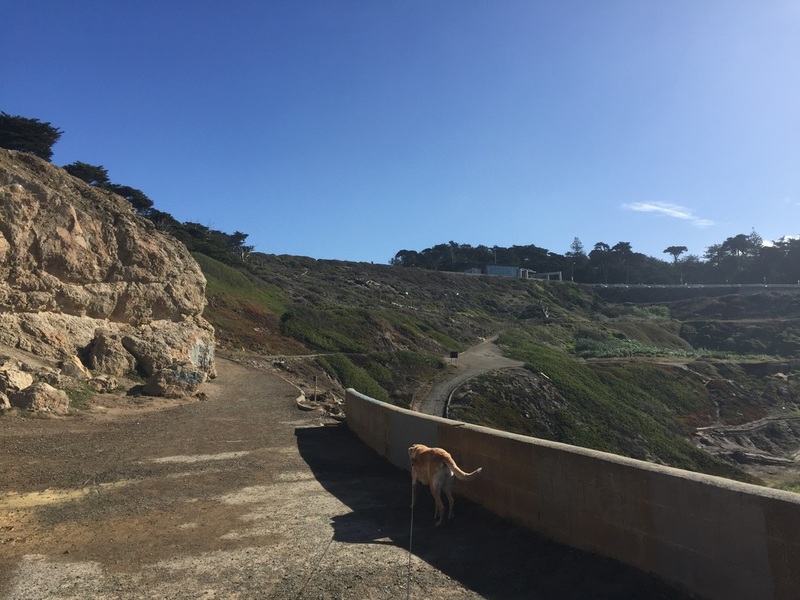 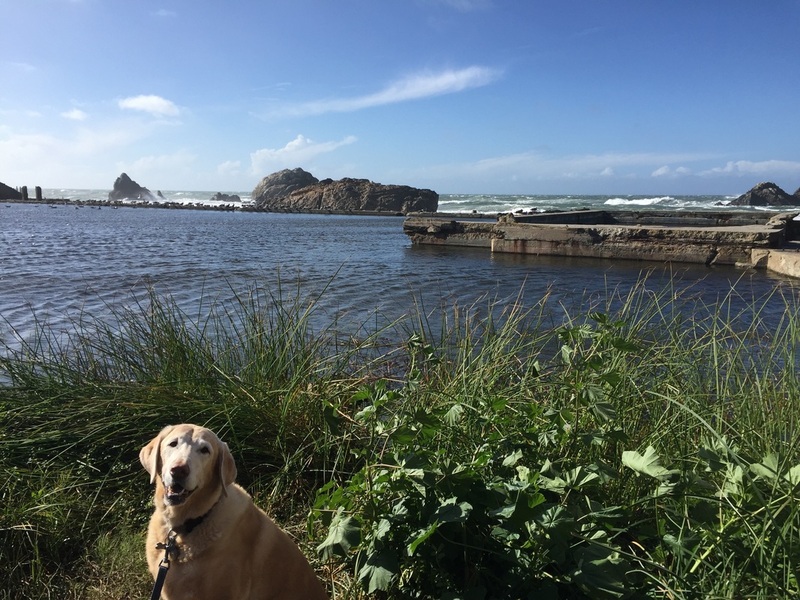 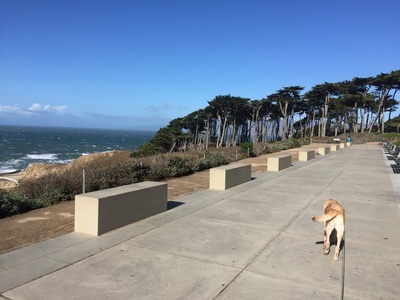 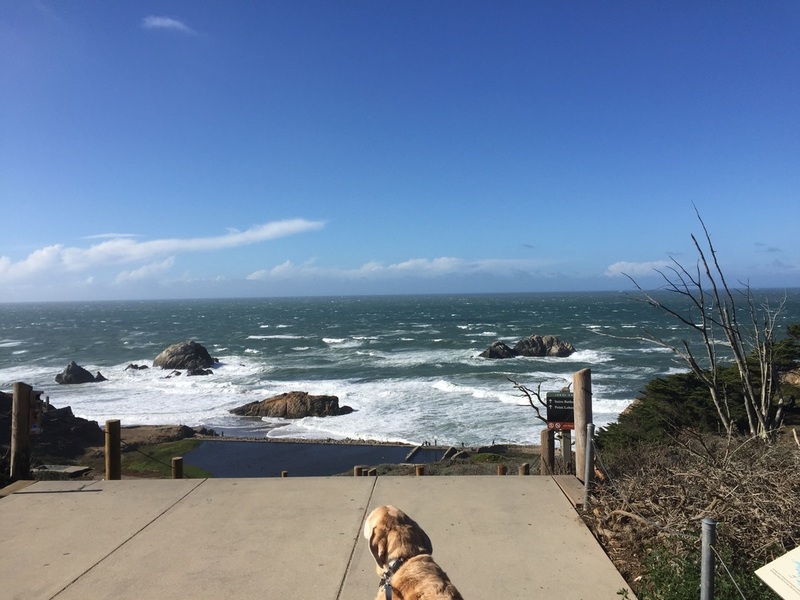 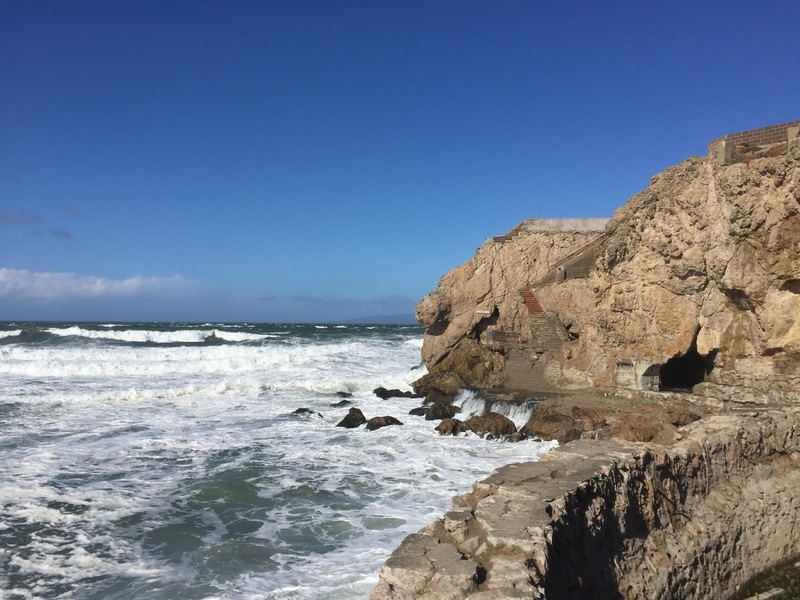 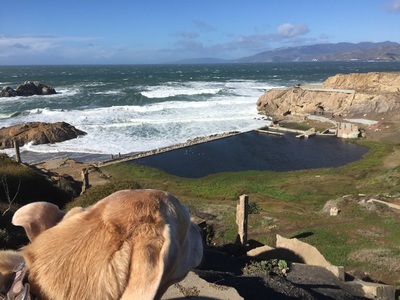 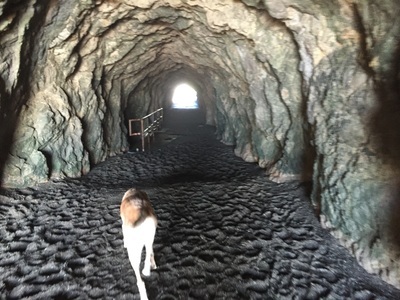 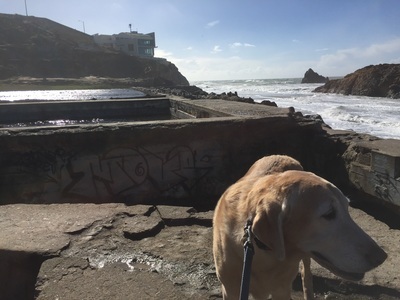 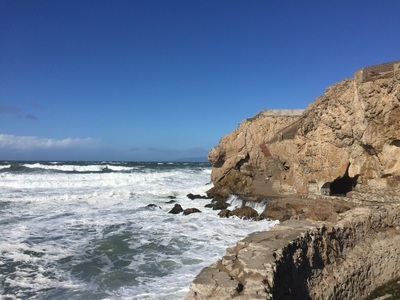 Description: Walk among the historic remains of the Sutro Baths, developed by millionaire Adolph Sutro in 1894. This area used to house several indoor pools, restaurants, a museum and a pavilion. 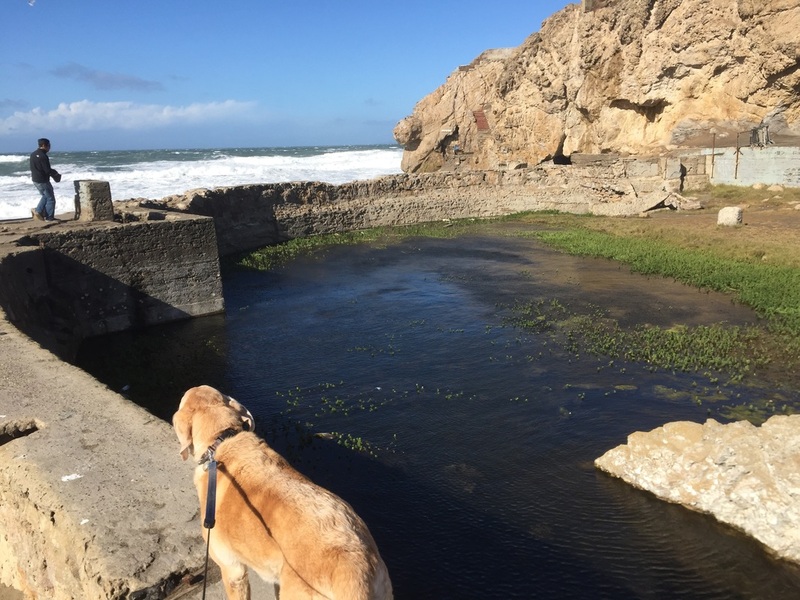 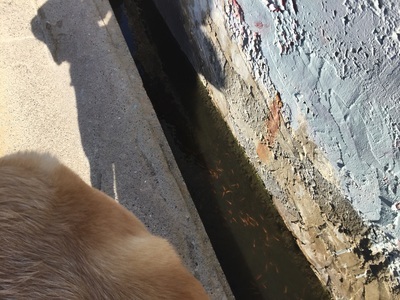 You can walk among the ruins, soak in the beautiful views of the bay, and even see tiny fish swim in the pools below you. 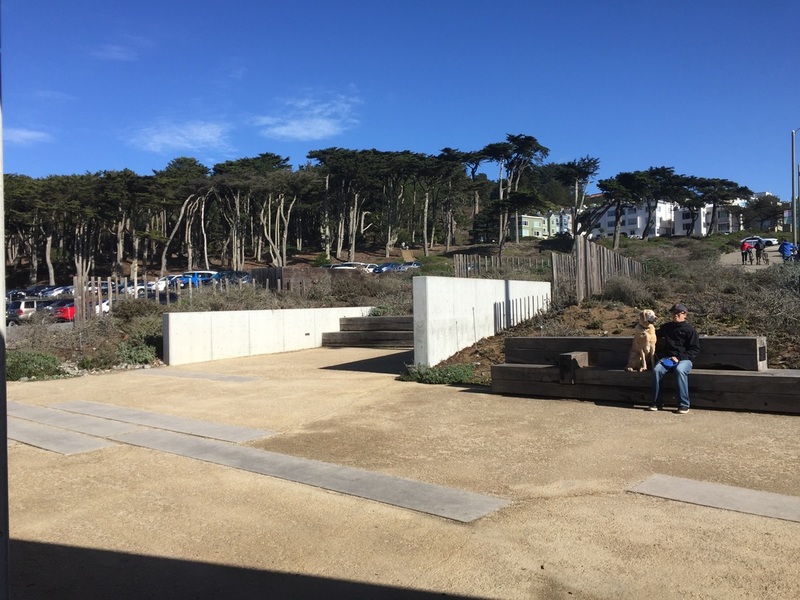 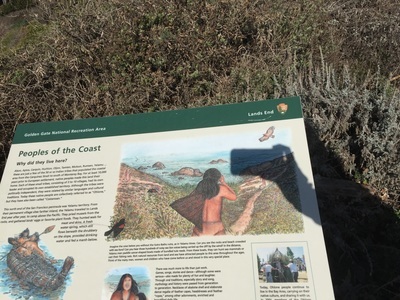 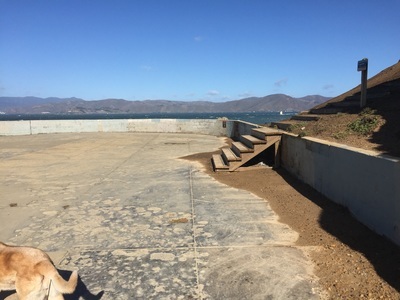 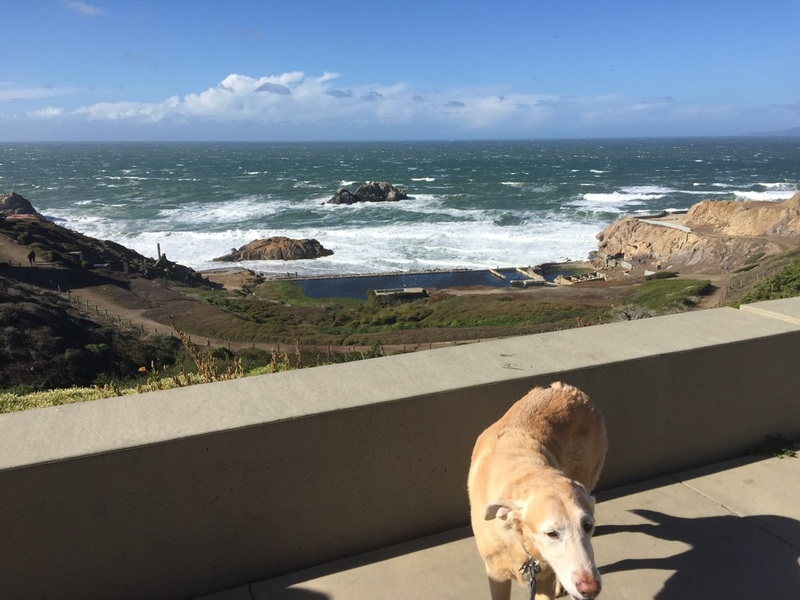 The Lands End visitor's center has restrooms and running water.